Home > Summer School > Summer School 2019 > History, Philosophy, Contemporary Studies > Is the constitution an obstacle? Home » IS THE CONSTITUTION AN OBSTACLE TO SUBSTANTIVE ECONOMIC AND POLITICAL CHANGE? IS THE CONSTITUTION AN OBSTACLE TO SUBSTANTIVE ECONOMIC AND POLITICAL CHANGE? Dennis Davis, High Court Judge, honorary professor of law, lecturer in constitutional law and tax law at the University of Cape Town, and host of the award-winning current affairs TV programme Future Imperfect as well as Judge for Yourself, delivers a lecture that asks the question: Is the constitution an obstacle to substantive economic and political change? 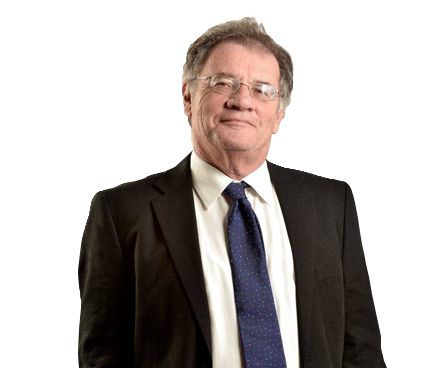 Dennis Davis is High Court Judge and honorary professor of law, lecturer in constitutional law and tax law at the University of Cape Town. He was the host of the award-winning current affairs TV programme Future Imperfect as well as Judge for Yourself.